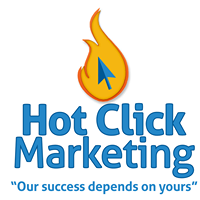 We’re a specialist Pay Per Click marketing agency based in Manchester. We put our customers first and help them achieve the best possible result from their online marketing using our years of knowledge, experience and expertise. Your time is too precious to waste as is ours, we know our success is directly connected with the success of our clients. We take great pride in our high level of customer service and are always open to feedback, in an attempt to constantly improve our services.